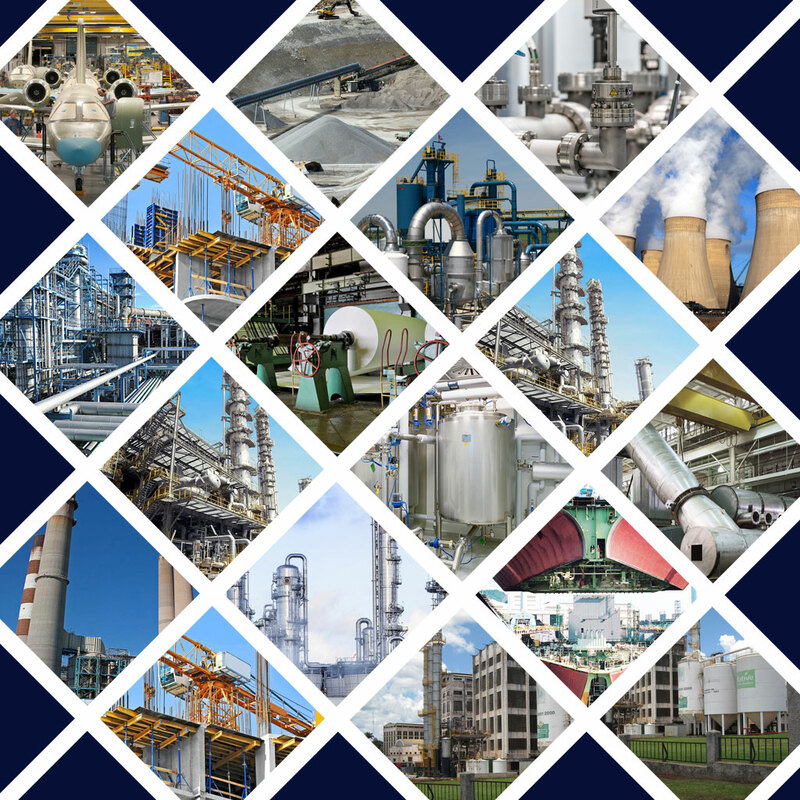 Manufacturer, Exporter & Stockiest in world-class quality of Stainless Steel, Brass, Copper, Ferrous And Non-Ferrous Metals in the various forms of pipes, tubes, pipe fittings, flanges, bars, rods, sheets, pipes, rods and flats etc. Our mission is to deliver noteworthy quality products and fulfill our customer’s requirement in a timely manner. To attain a leadership position in Steel Industry through performance excellence by providing cost effective products. Our well-organized execution of work and dedication towards commitment and quality has brought us an ISO 9001:2000 certificate. We guarantee that No one in the world can compete us on the prices for the quality material we supply. Our extensive range of selections in pipe fittings products has brought us the vast list of reputed customers around the globe. Buttweld Fittings, Socket Weld Fittings, Ferrule Fittings like Elbow, Stub End, Tees, etc. in all shapes and sizes. We also specialise in Stainless Steel Sheets, Plates, Coils, Pipes, Tubes, Flanges, Bars, Rods, Angles, Channels in the grade of 304, 304L, 304H, 304LN, 316, 316L, 316Ti, 310s, 904L, 317L, 321, 321H, 347, 347H, etc. Cupro Nickel Buttweld Fittings, Cu-Ni Socket Weld Fittings, Copper Alloy Ferrule Fittings like Elbow, Stub End, Tees, etc. in all shapes, sizes.and specifications. 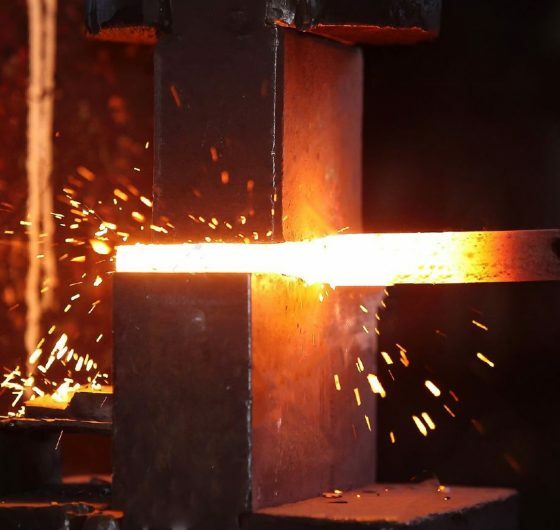 We also deal in Copper Alloy Sheets, Plates, Coils, Pipes, Tubes, Flanges, Bars, Rods, Angles, Channels in the grade of Cupro Nickel 70/30 (C71500), Cu-Ni 90/10 (C70600), etc. Brass Alloy Buttweld Fittings, Brass Socket Weld Fittings, Brass Alloy Ferrule Fittings like Elbow, Stub End, Tees, etc. in all shapes, sizes.and specifications. We stock a huge inventory of Brass Alloy Sheets, Plates, Coils, Pipes, Tubes, Flanges, Bars, Rods, Angles, Channels in the grade of UNS C23000, C44300, C21000, C22000, C22600, C23000, C24000, etc. and standards such as ASTM B453, ASTM B16, ASTM B21, ASTM B138, etc.